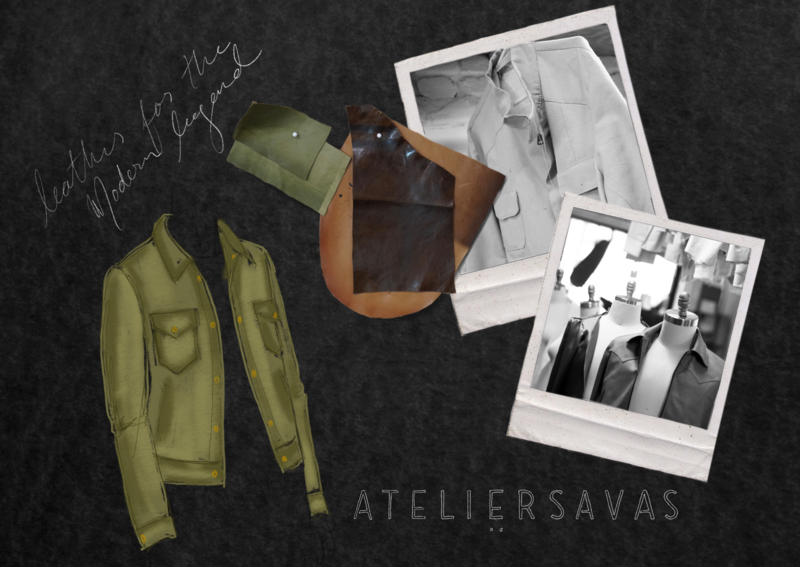 Jami-Lyn Fehr, a fashion merchandising student in the O’More School of Design at Belmont University*, is spending the summer studying alongside AtelierSavas, a local bespoke leather jacket company owned by Savannah Yarborough. As a merchandising student, Fehr is spending her days documenting memorable moments through her blog, dabbling in graphic design, spending time with the atelier dog Scott, updating the company’s Instagram and more. After graduation in December, Fehr hopes to continue in her industry, working as a director of editorial or social media for a fashion brand. To further these goals, Fehr is planning to continue her schooling and earn her MBA with a marketing focus.